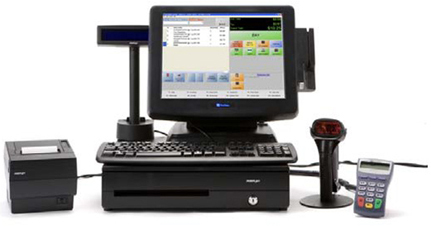 iPad and tablet POS systems are simple and cutting edge technology. 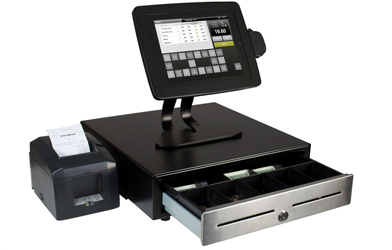 We offer payment processing on your iPad POS so you get everything you need in a complete POS template system. 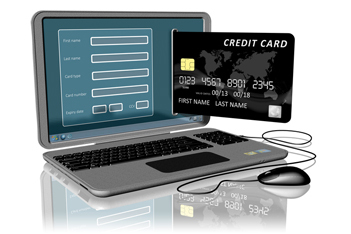 iPad and Tablet based POS systems allow you to process credit card payments, accept cash, manage your inventory, and get detailed reports.